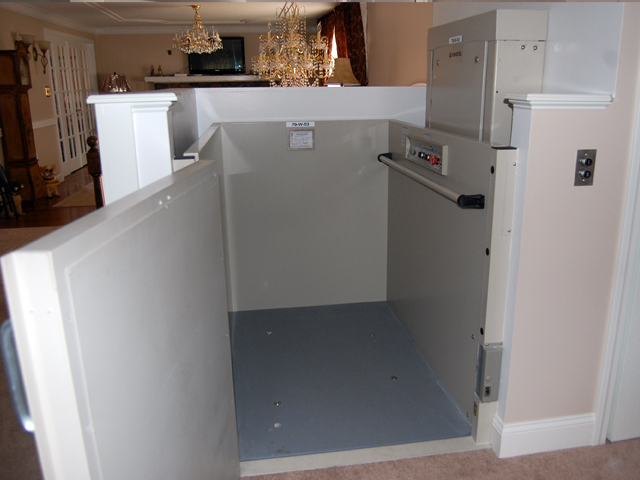 All, regardless of configuration, come equipped with safety features. 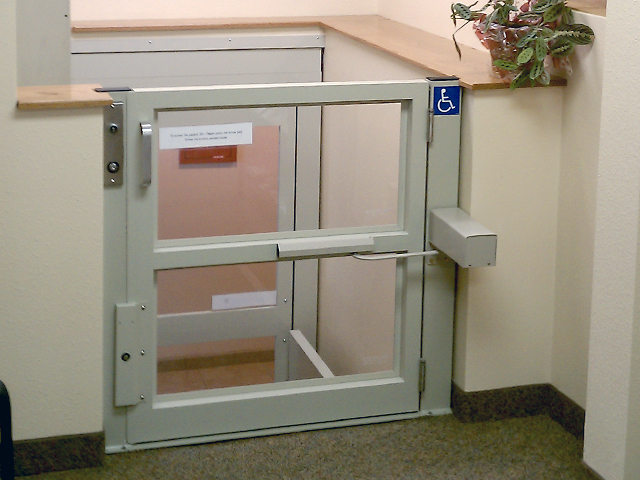 Durable and flexible, the Apex Green can support up to 750 lbs and travel up to 14 vertical feet. 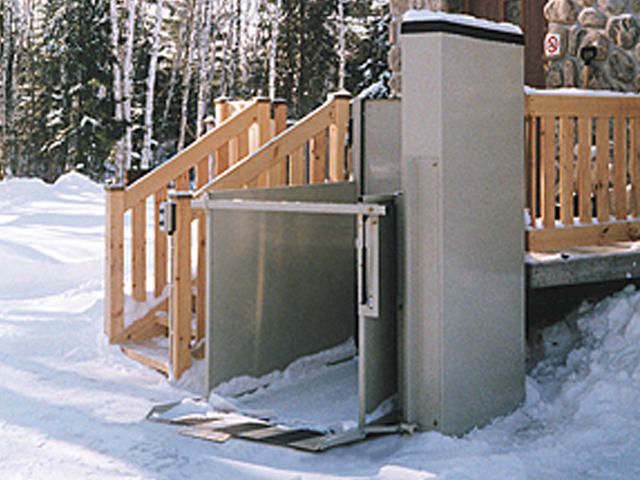 The screw drive works well outdoors, making it a perfect lift for entrances to homes and offices. 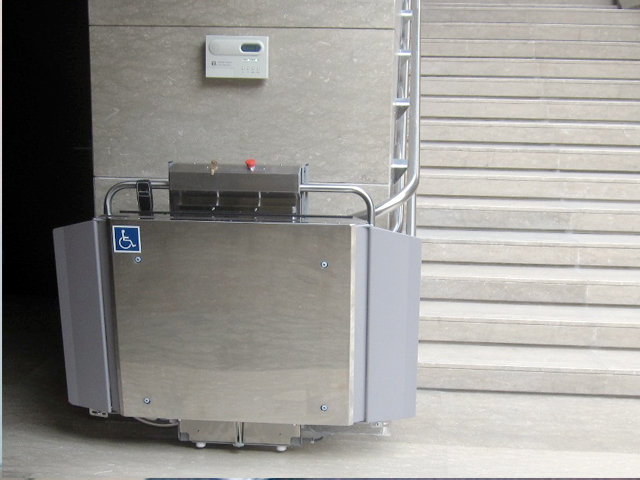 Designed to be smooth, quiet and efficient, the Hydro platform lift features a hydraulic drive system with travel capability up to 14 feet and 3 stops. The Apex Hydro is capable of 14 ft of travel and 750 lb capacity. 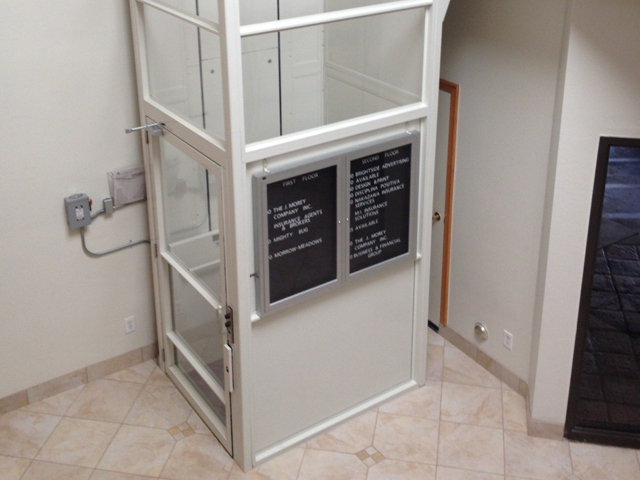 Ideal for offices and commercial buildings including convention centers and stadiums, the Apex Complete features an all-around enclosure constructed of aluminum frame and acrylic inserts. Painted steel inserts are also available. 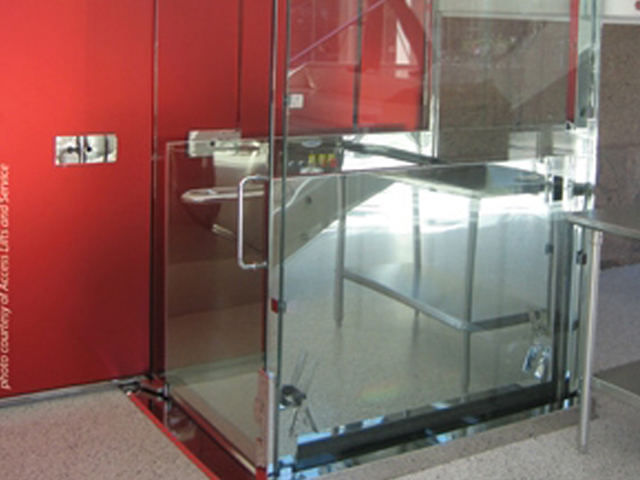 : The Elite is our top-of-the-line wheelchair lift system and makes for a great addition to luxury homes, hotels and shopping malls. 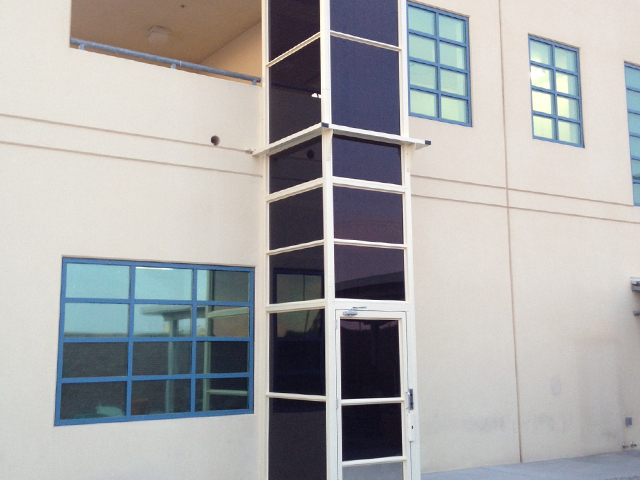 Featuring durable stainless steel components, this commercial lift system can hold up to 750 lbs, has a hydraulic drive system that is quiet and smooth and landing and platform gates. 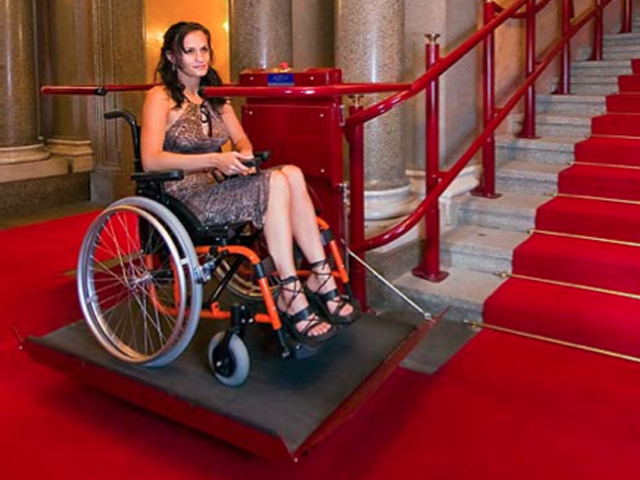 For straight steps we offer the Delta IPL that is designed for easy navigation. 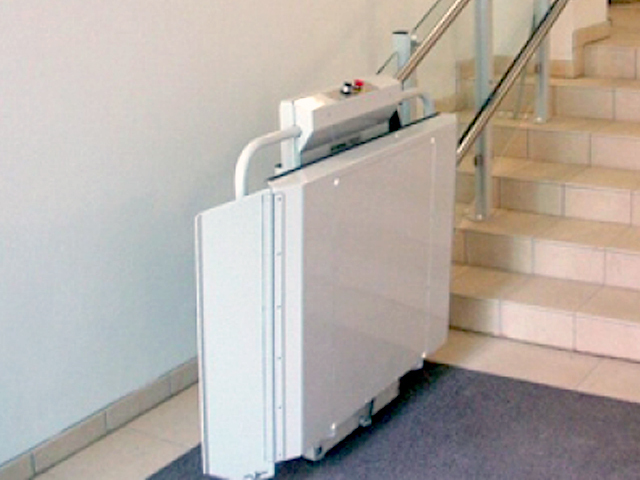 The incline wheelchair lift has a rail system and folding platform that easily mounts alongside a staircase and the platform can fold up at both ends. 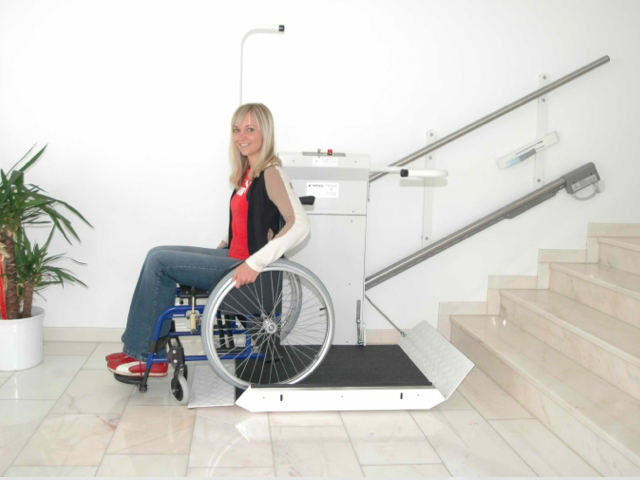 Compact and efficient, the Delta IPL is an affordable and convenient wheelchair lift system. 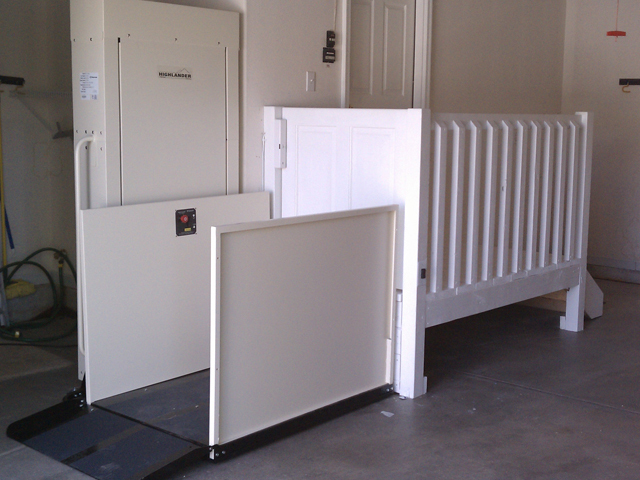 Not all stairs are straight so we offer the Omega IPL that can easily handle curves and multiple levels. 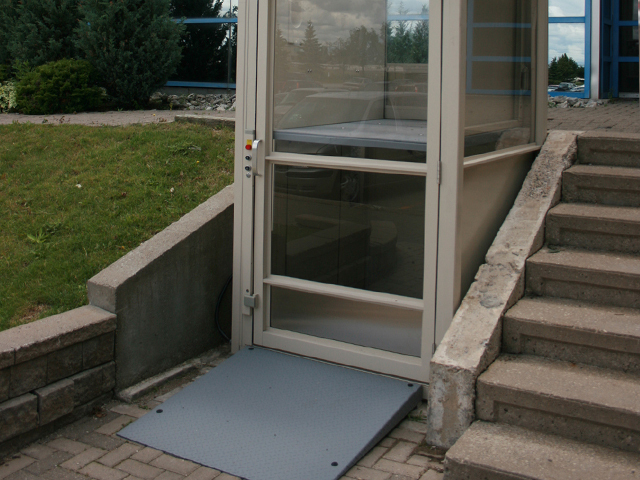 As a multi-level inclined wheelchair lift, the IPL is customized to each particular structure and can function inside as well as outside.